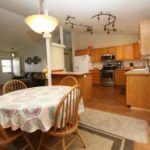 This 3 bed 2 bath rancher features an open living area, split bedroom design, updated flooring and lighting. 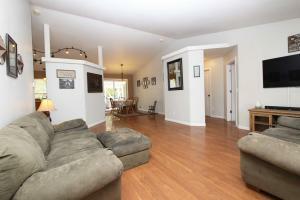 Brand new HVAC system with central A/C. 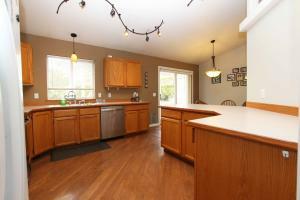 Large breakfast bar and covered back patio. 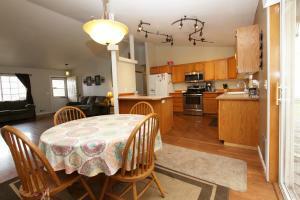 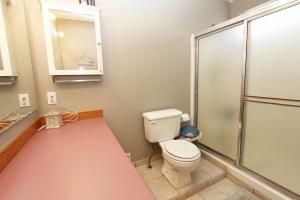 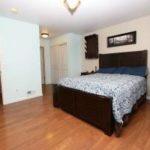 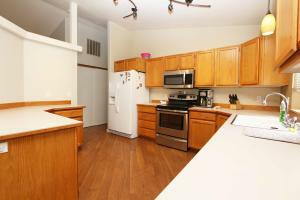 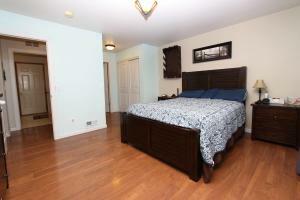 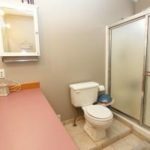 Located in quiet established neighborhood on cul-de-sac. 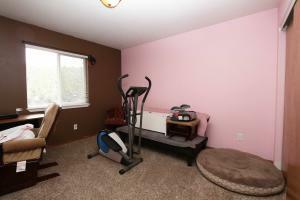 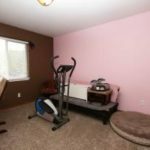 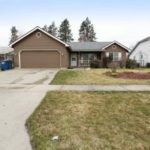 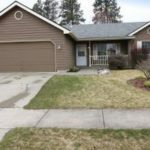 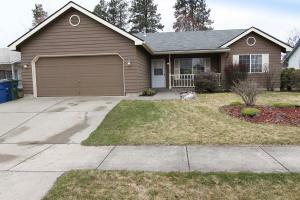 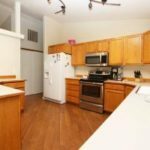 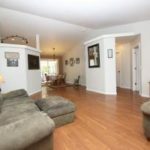 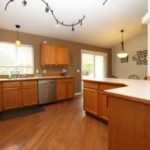 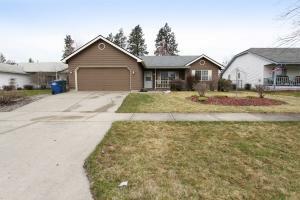 This is a sought after area in Post Falls and approximately 7 min to Coeur d’Alene.